OG Indica is a California classic. 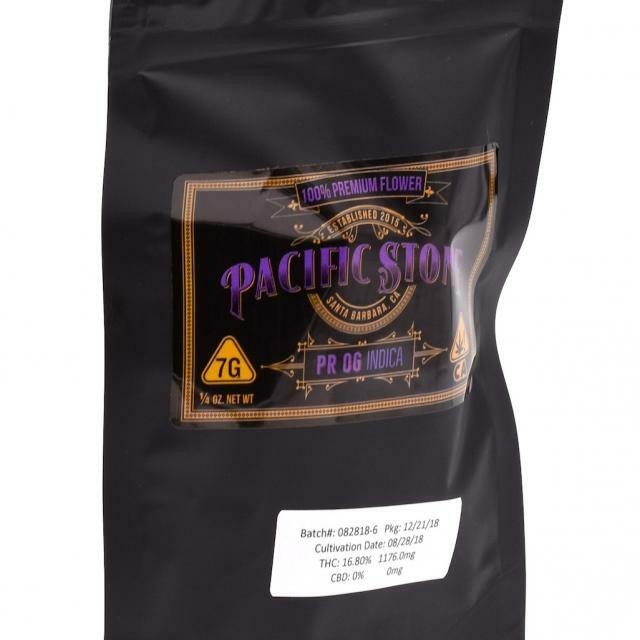 Our Private Reserve flower pack is derived from beloved kush strains that promote a mellow, long-lasting “head” high. Crisp, citrus aromas.